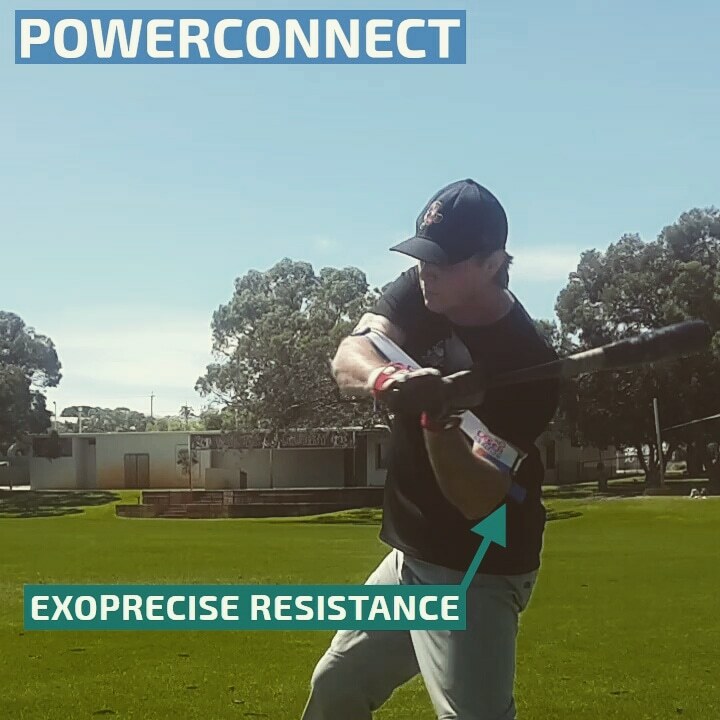 Front toss hitting drill builds the foundation for a power swing. Front toss batting drill improves hitting the ball in multiple locations. 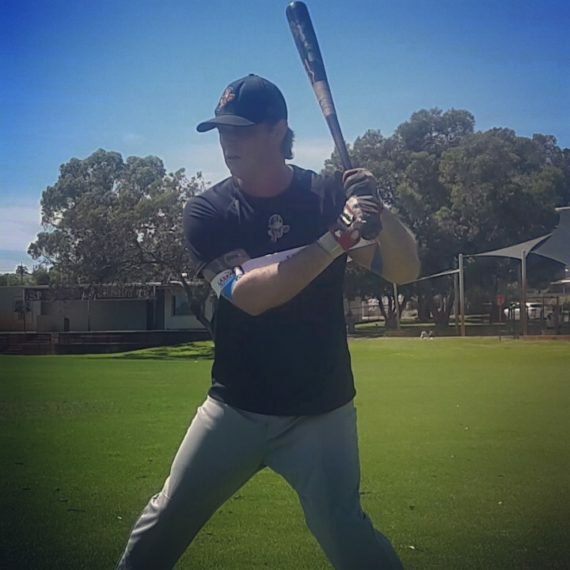 Front toss hitting drill, is great for developing your hitting approach, aiming to hit the baseball up the middle of the batting cage; coaching to keep the front side closed. Set up approximately 15 to 20 in front of home plate, coaches ensure to get behind the pitching screen, especially after the ball is tossed. If you’re tossing to power hitters, we recommend to wear a helmet. 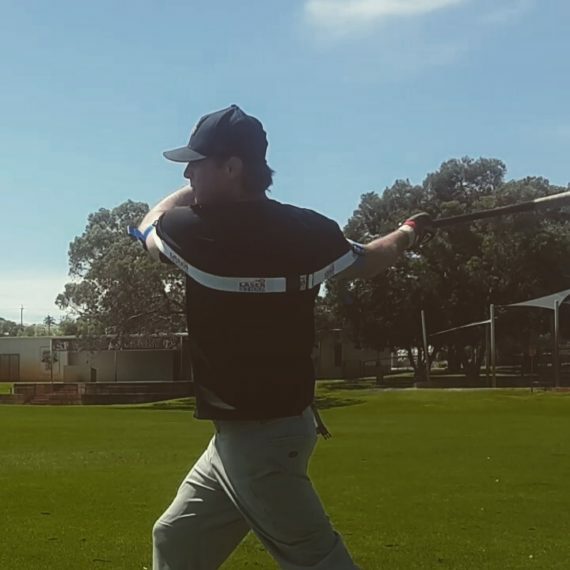 Focus on hitting the baseball straight back at the screen or to the opposite side of the cage, depending on pitch location. 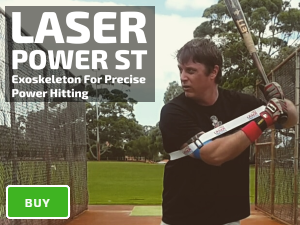 Toss the ball faster and flatter, without being too forceful with the delivery, to improve reaction time hitting a fastball. Toss the ball in all locations, outside, inside, up, down, deep, and extended. If you’re having problems with a location, continue to toss the ball their until you make the necessary swing adjustments. Front toss is an excellent hitting drill for replicating off-speed pitches, for example; change-ups, sliders and curveballs are replicated by reducing the speed, arc, and angle of your toss. 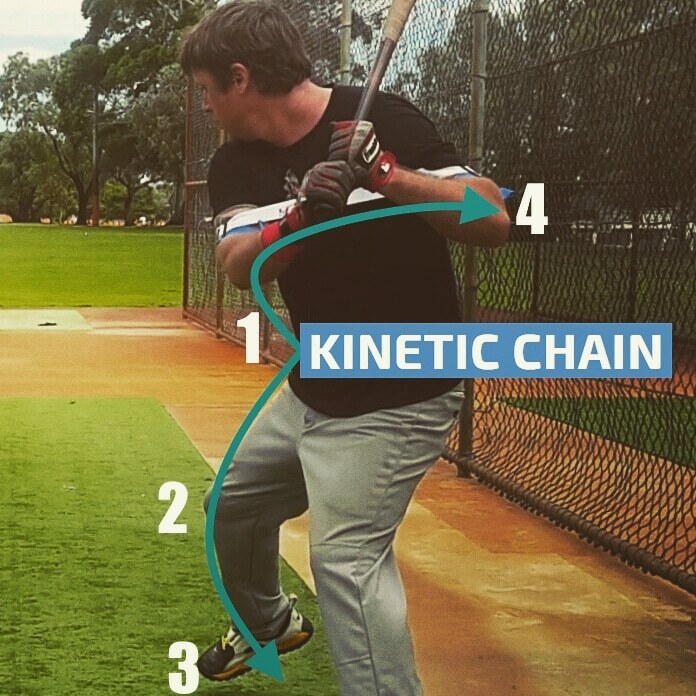 As the coach starts his backward arm motion, start your swing load, improving your game day timing mechanisms. 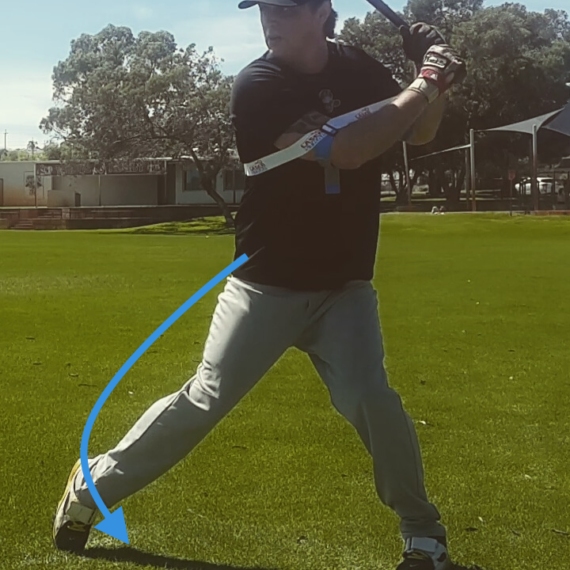 Once in a while, the hitting coach can hold the ball, after the backward motion, checking on load mechanics. 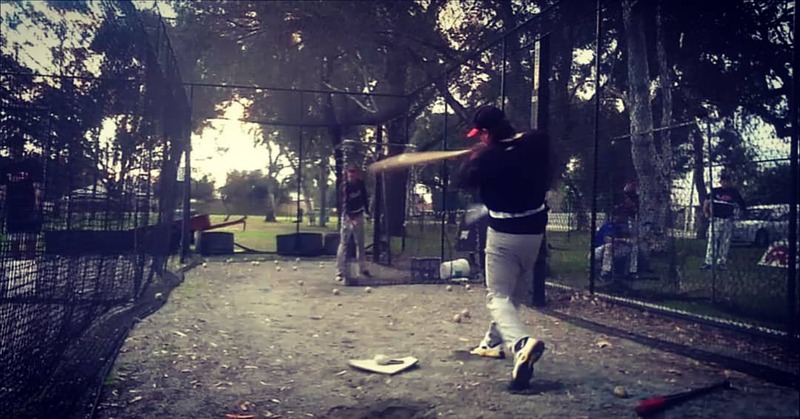 Front toss, allows for a high volume of quality swings, in a short amount of time. Additionally, coaches find it easier to locate the ball in the strike zone, opposed to overarm batting practice.